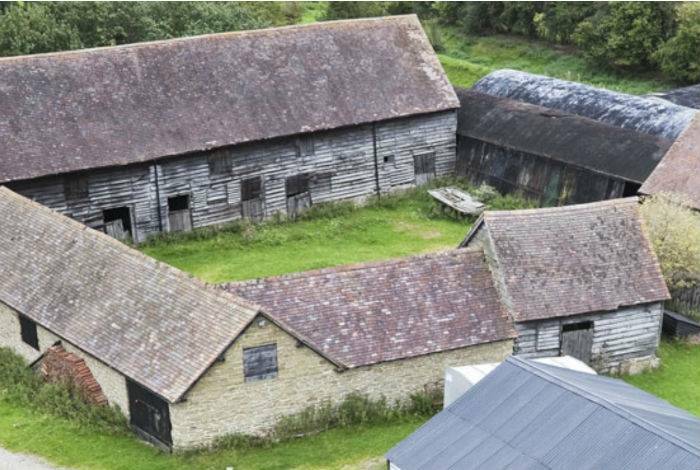 We have followed our farming clients in the diversification of their businesses by making the natural progression into Renewable Energy insurance. 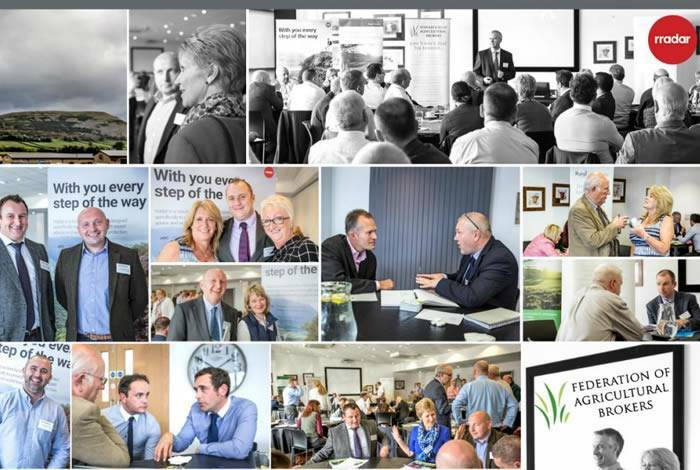 We ensure your biofuel, solar power or wind energy business is fully supported. 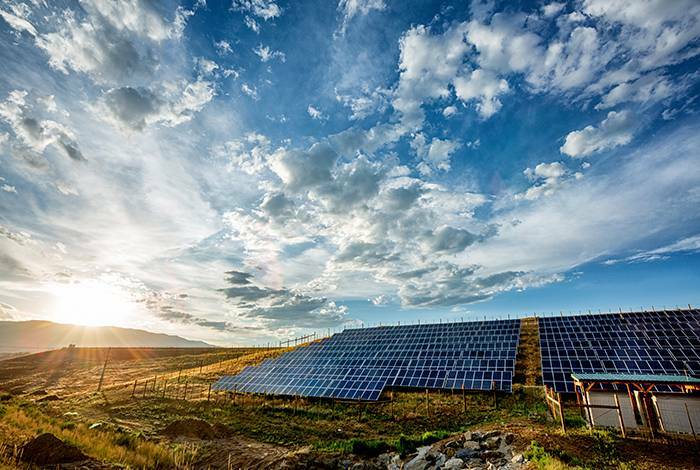 McClarrons’ experienced team have a thorough understanding of the risks and insurance implications faced by renewable energy businesses. Whether during construction, after completion, or when energy systems are fully up and running. 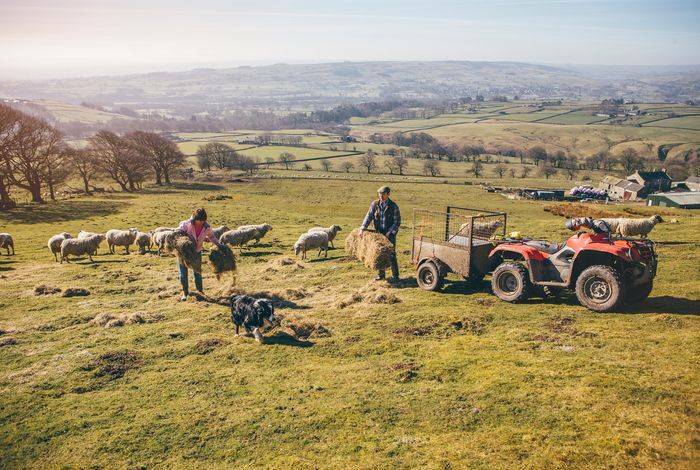 We’re continuing our journey to provide an even better service with a recent restructure that’s allowing us to develop our rural insurance offering. 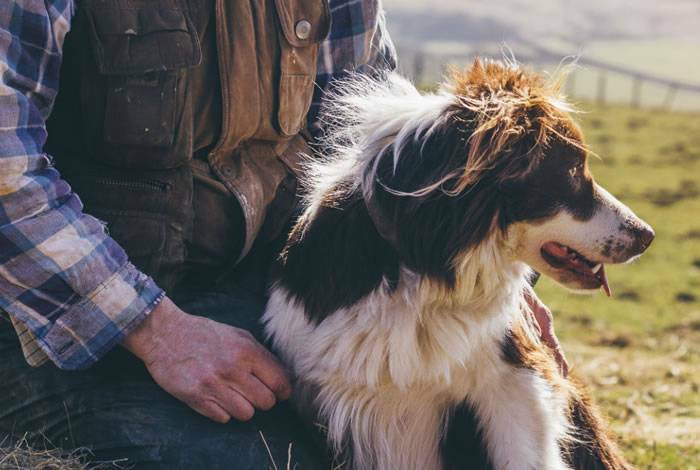 Millbry Hill, the UK’s leading independent family-run country store, share with us some of their favourite dog walking spots and the must-have winter warmers to match, in our latest guest blog post. 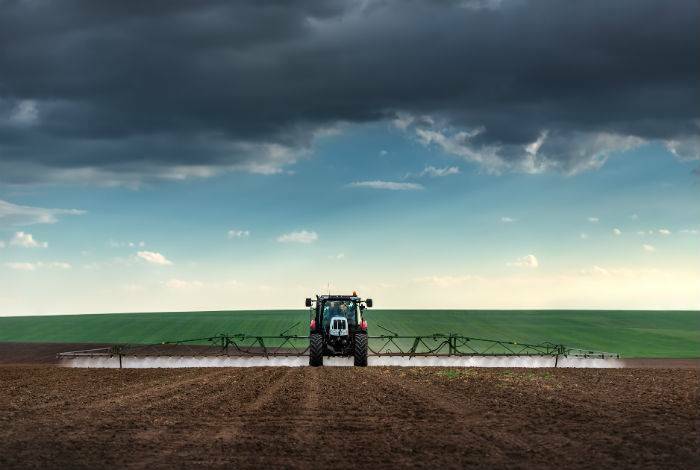 A recent rise in tractor and agricultural vehicle thefts has prompted anyone who keeps farm vehicles on their premises to increase security measures. A Great Yorkshire Show seminar, sponsored by McClarrons, as part of the Women in Farming Programme. 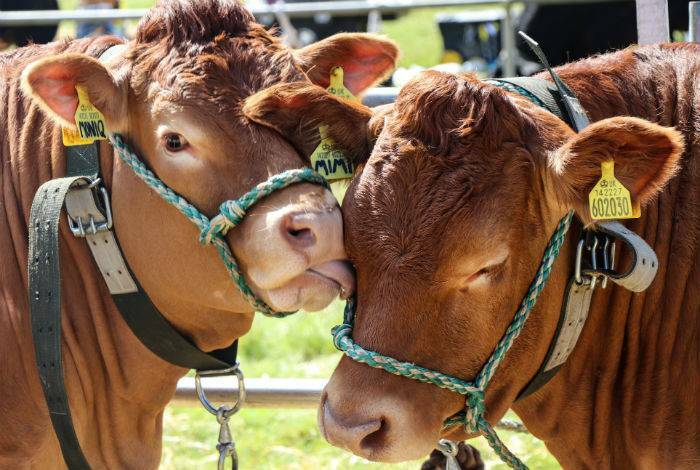 Our team are always keen to get out to as many shows and fairs as possible. Here’s where you’ll find us over the coming months. 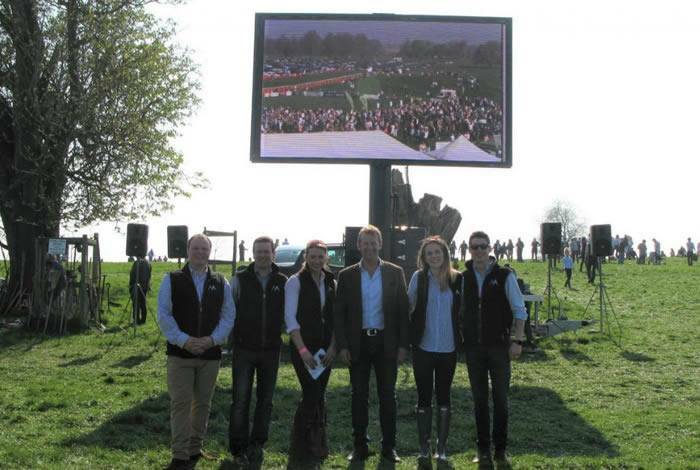 Glorious sunshine and the 2017 Bedale Point to Point provided the settings for a McClarrons first – a “tweetstake” which ran in conjunction with the Grand National taking place on the same day. 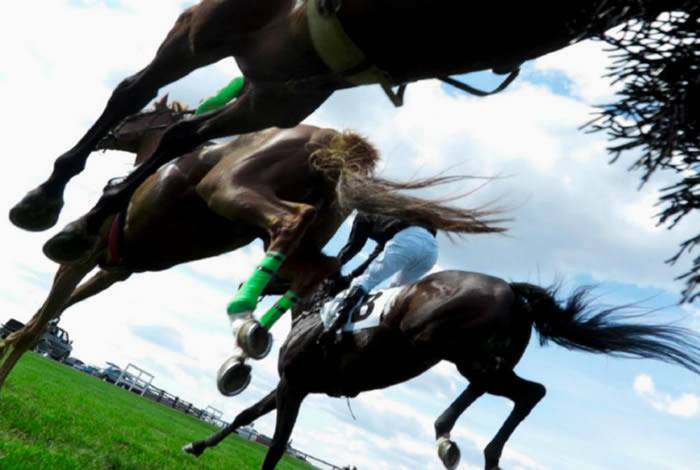 Once again we’ll be tying together two prestigious racing events, The Grand National and The Bedale Point to Point so you can simultaneously enjoy the thrills of both. 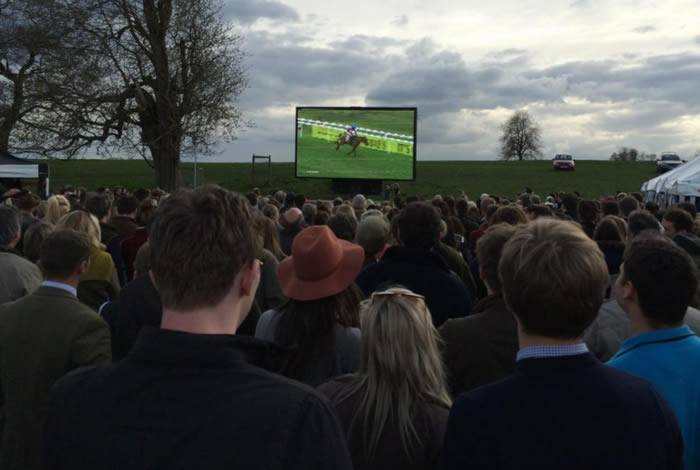 This year, the McClarrons giant screen is returning to Bedale Point to Point to show all of the day's racing action from both Hornby Castle and Aintree. 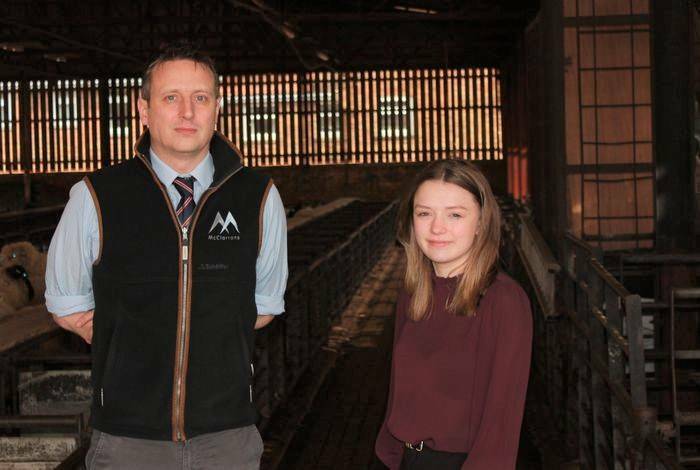 McClarrons teamed up with Yorkshire Agricultural Society (YAS) throughout November to put on two Cyber Crime and Fraud seminars for farmers and owners of rural businesses. 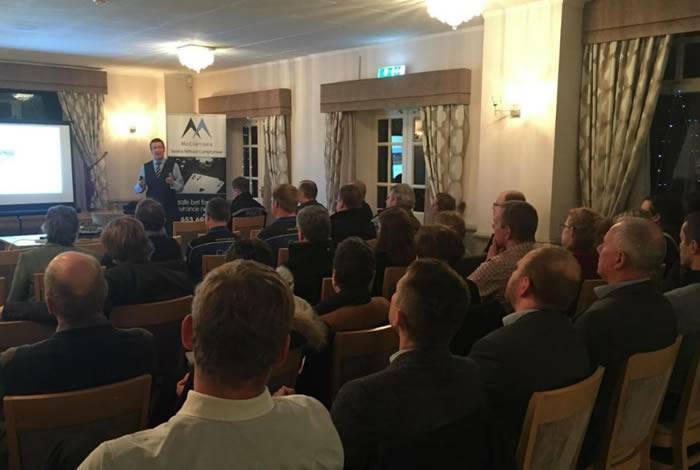 Due to the success of McClarrons' Cyber Crime seminar at The Great Yorkshire Show earlier in the year, we have planned additional seminars which we would like to invite you to. 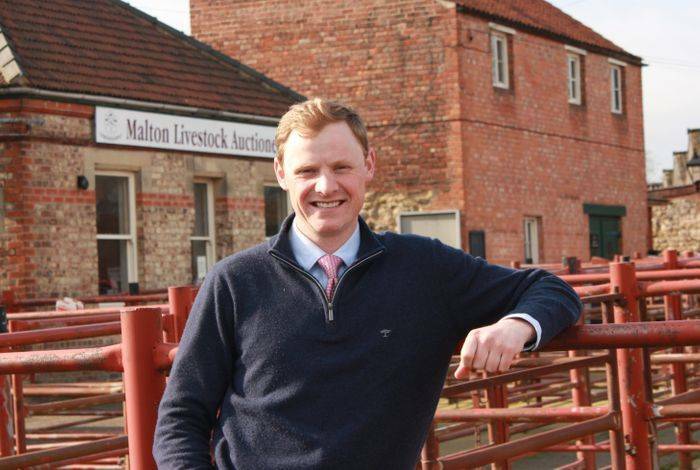 On Wednesday 12th October, McClarrons’ Development Manager, Steven Swift, presented to specialist rural insurers and brokers at the Federation of Agricultural Brokers' (FAB) National Conference, discussing both the risks of cybercrime and the insurance protection currently available. 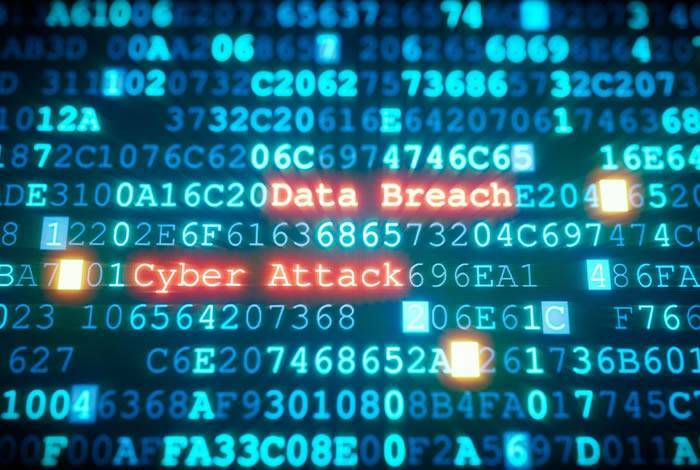 On Thursday 14 July, McClarrons insurance brokers will be joined by guests from North Yorkshire Police and law firm rradar, in a Great Yorkshire Show seminar which aims to forewarn rural businesses of the risks of cybercrime and how they can protect against these. 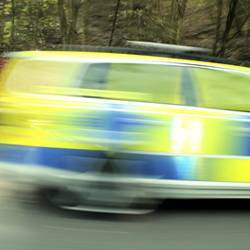 Julia Mulligan, the North Yorkshire Police Commissioner who announced plans to tackle rural crime along at Thirsk Racecourse earlier in the year, has retained her position in the recent local elections. 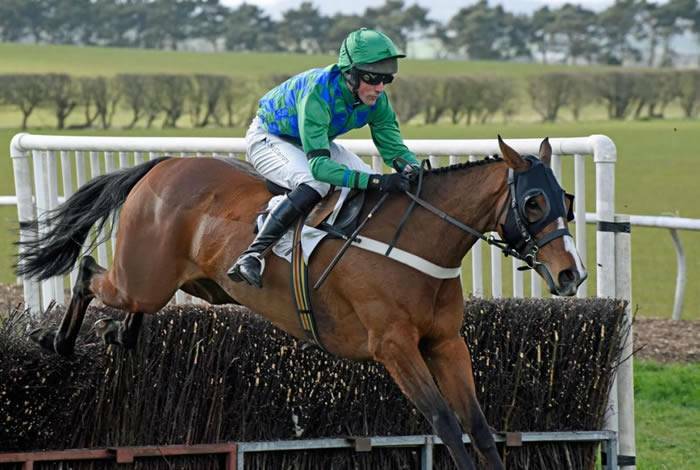 Saturday 9th April was a heavy racing weekend both with Bedale Point to Point and The Grand National at Aintree. Not all insurance claims are as straightforward as a financial fix in the form of a settlement. 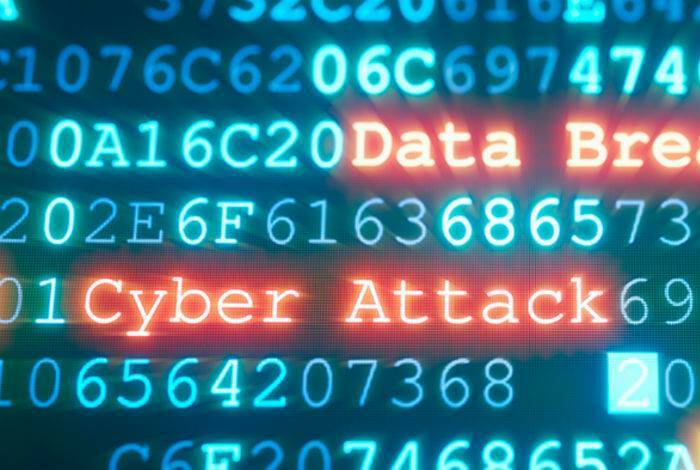 For many businesses, they also need to help side-step legal repercussions.